This is a stunning SUPERB GEM piece in every respect. Intense proof like mirrors do not have to be imagined or tilted to see. Overall, the surfaces are pretty clean. The reverse does have some tiny ticks (Probably what keeps this coin from MS66+ or even MS67). The flash is intense. Both sides are a a beautiful original orange gold color There are NO spots or discolorations. 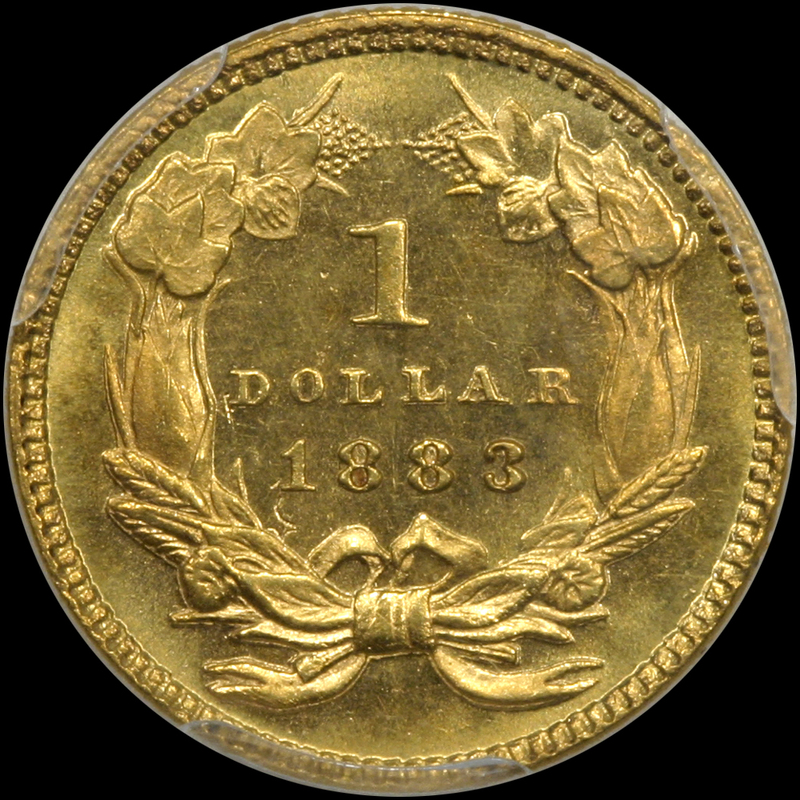 For a smaller coin, Miss Liberty and the details are so sharply struck they boldly stand out. They eye appeal is stunning! 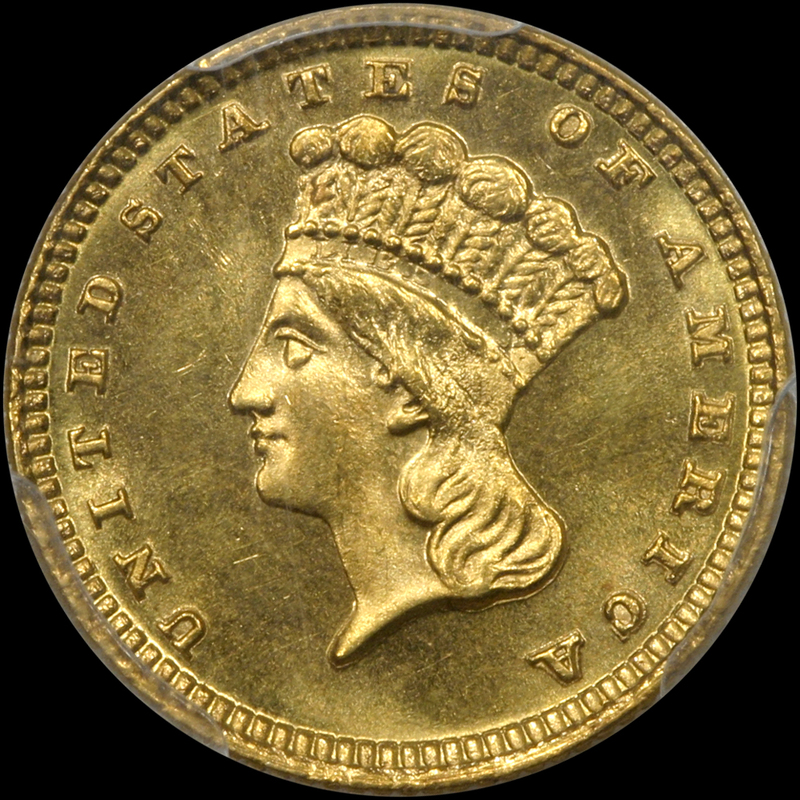 PCGS 88, NGC 43, CAC 25. In 2017, these were wholesaling for $1,500.00-$1,600.00. Not sure why the drop. But we think gold like this is a tremendous value.Opportunity knock loud here!